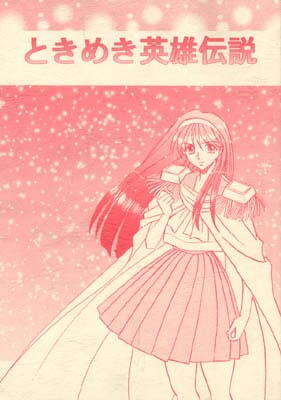 This doujinshi contains characters from old animes. Scheduled release Mar. 21, * Release schedule subject to change.